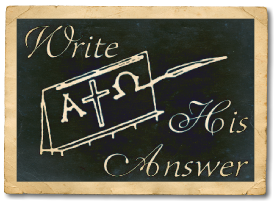 Although I've given over 50 one and two-day Christian writers' seminars around the nation and served on the faculty of over 70 Christian writers’ conferences, I never grow tired of teaching the craft of writing and marketing and encouraging participants to "Write His Answer." Worship, prayer, and Bible study are an integral part of each seminar along with much practical help and encouragement for getting your work in print. Numerous handouts are provided. Participants include those who have never submitted a manuscript as well as those who are publishing regularly. Seminars end with a time of commitment that has proved to be a turning point for many. Typical Seminars - Click on the link below to find a description of the workshops that are typically part of each seminar. Whenever possible, I opt for a two-day retreat format. Click here for a video clip from the "Going and Growing, Writing and Speaking through the Hurts" workshop that I presented in Covington, GA, October 2013. Click here for help for planning a seminar. Thank you again for sharing from your heart with us at the seminar last weekend. Thank you for the enthusiasm and expertise in writing you so passionately shared in the New Bern writing seminar. . . . Your "Write His Answer" seminar will be the standard by which I will judge all future seminars. Marlene is a terrific speaker. Her content was well-informed, clear, positive, empowering. She knows the writing life, with all its ups and downs, and equips her hearers with new tools to improve their work and better reach their target audience. I would recommend her seminars to anyone who has ever thought, or dreamed, about writing. I enjoy your enthusiasm, humor, and spontaneity in prayer and even though I've had numerous articles and a book published, you gave me a number of things to think about. Thanks for sharing your time and your spiritual gifts with us. 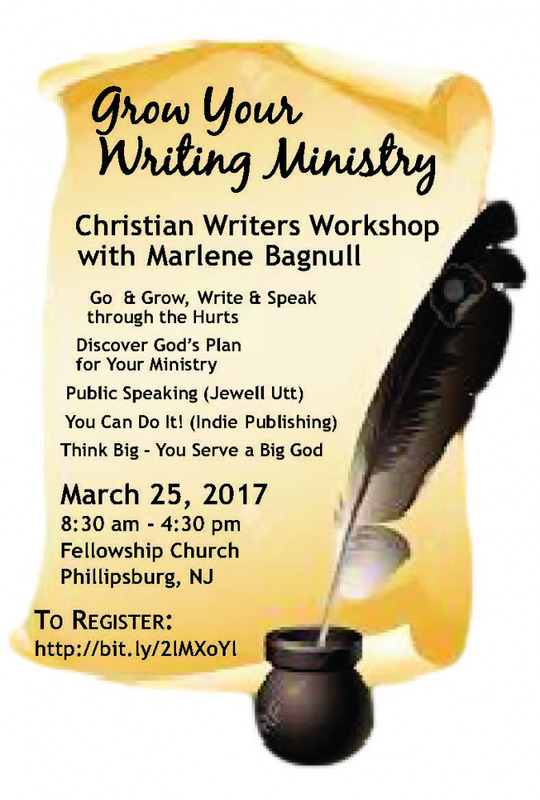 Marlene is anointed to share her writing and publishing wisdom with others. She cares about her students and her teaching is fresh and current. She is making a difference.